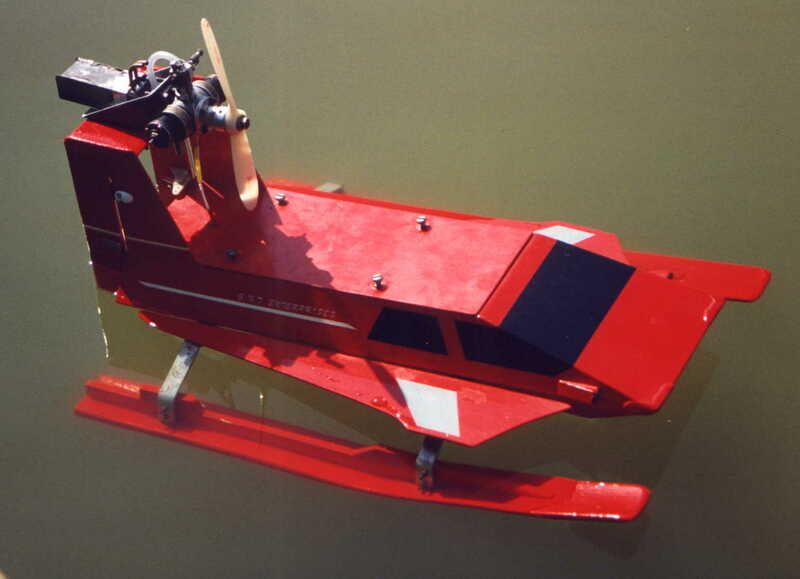 Ekranoplan Wing-in-ground effect WIG Hydrofoil Ekranoplan man. Experimental radio controlled models are a great way of exploring ideas. 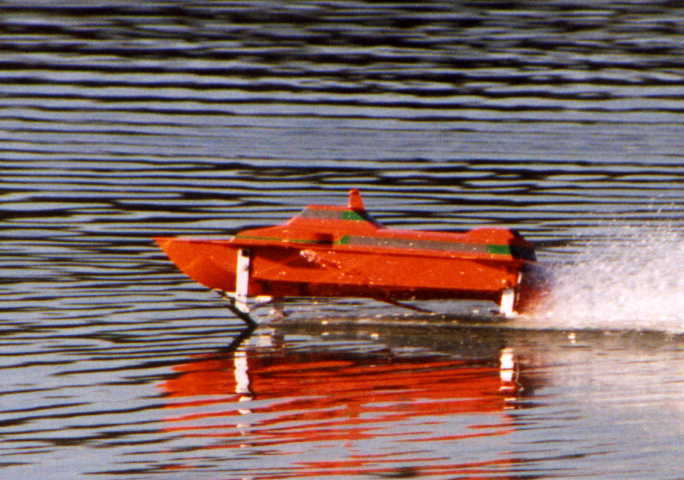 High speed marine technology has fascinated me for a long time. There is something special about water. Indeed, water is one for the most weird substances in the universe yet we take it so much for granted. It still holds many secrets. The fun is in finding ways to unlock the secrets, trick the water and challenge assumptions. 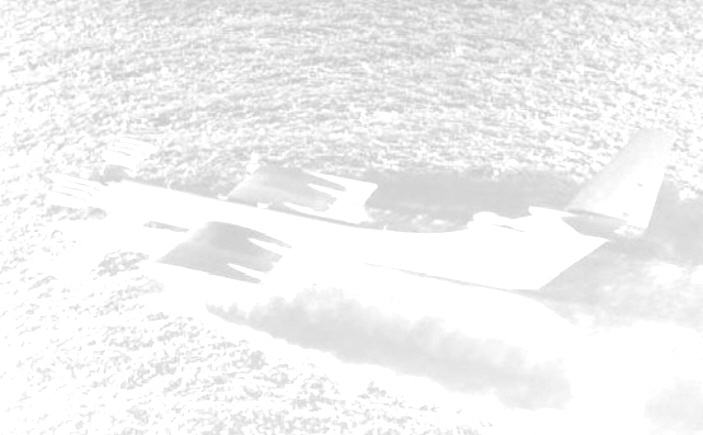 Ekranoplans and Wing-in-Ground effect Vehicles. 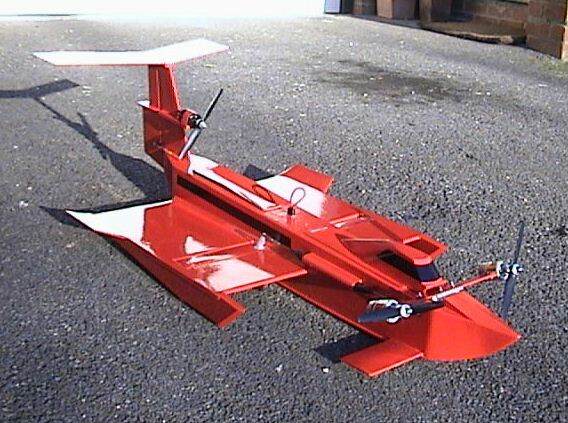 These are a new class of vehicles that 'fly' very close to the ground, like a cross between a boat, a hovercraft and an aeroplane. For some 20 years I have followed the developments in in this field, built several radio controlled models and written professional & amateur papers on the subject. 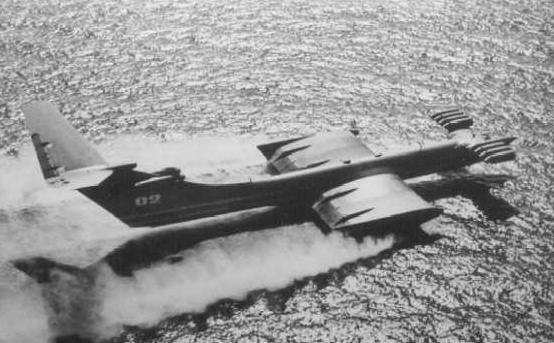 Click here to go to Ekranoplan section. 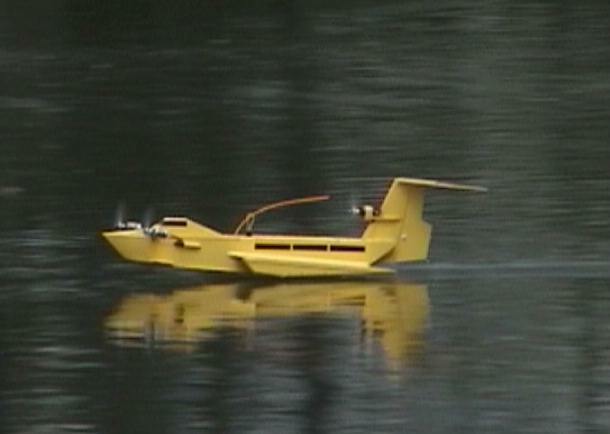 Fancy building an ekranoplan model? Plans for the WhizzyWig model. A selection of other peoples models built from the WhizzyWig plans, inspired by, or similar to the WhizzyWig design. My passion before WIG. 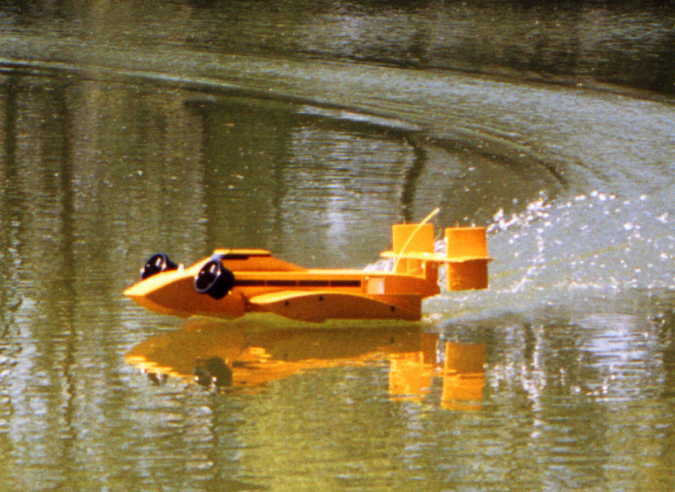 Experimental radio controlled model hydrofoils, with a respectful nod in the direction of the great Rostislav Evgenievich Alexeyev, leader of the Soviet Central Hydrofoil Design Bureau and leader of the Soviet Ekranoplan project. Stepped hull boats and others stuff. Click photo. To follow Unclassified + Declassified. 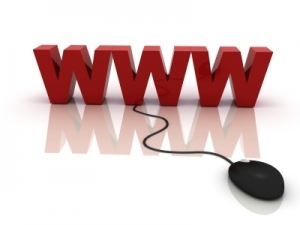 Off-site links to related material. 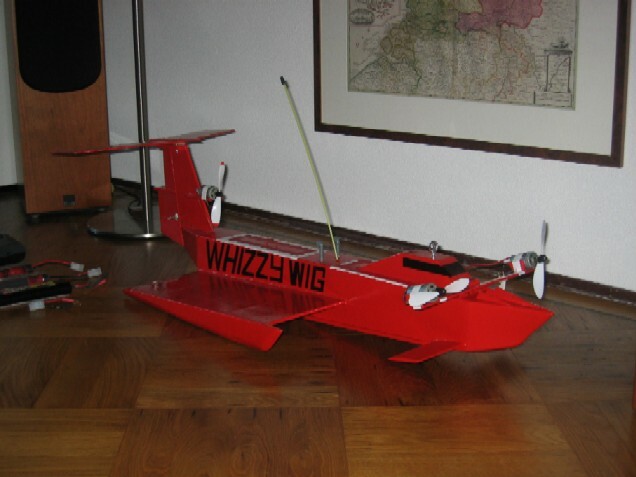 A modified WhizzyWig XGE model, fitted with experimental multi-functional flaps and wing tips (Jan 2003). This craft was built and ‘flown’ in 1964, so you can see a bit of history in the making.